Reykjavik 1 was acquired in Sep 2018. The property comprises of circa 32 000 sq.m. office space distributed among two buildings. 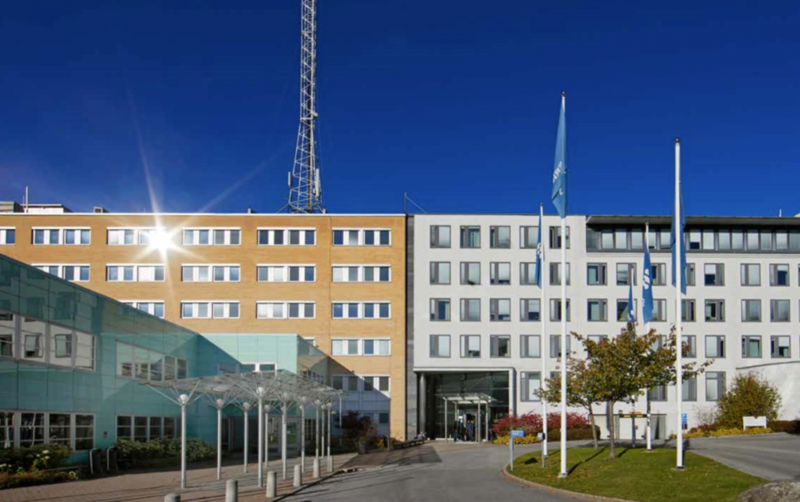 Around 50% of the property is let to Ericsson while the reminder of the property which used to be Tele2’s head office is vacant.